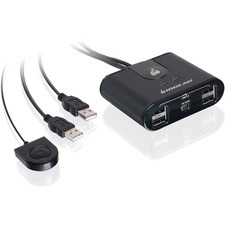 Easily switch high resolution HD video, keyboard, mouse, and audio with this DisplayPort USB KVM Switch. 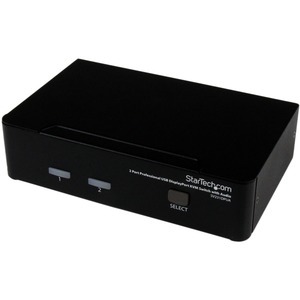 This 2-Port USB DisplayPort KVM Switch combines the next generation of digital display interface standards with seamless KVM control of connected PC or Mac computers. 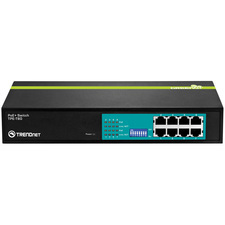 Delivering high definition multi-computer control for demanding high-resolution multimedia applications, this robust KVM switch supports DisplayPort connections with a native resolution of 2560 x 1600 (@60 Hz, 30 bpp), as well as 7.1 HD digital audio (when connected to supporting displays and sources).